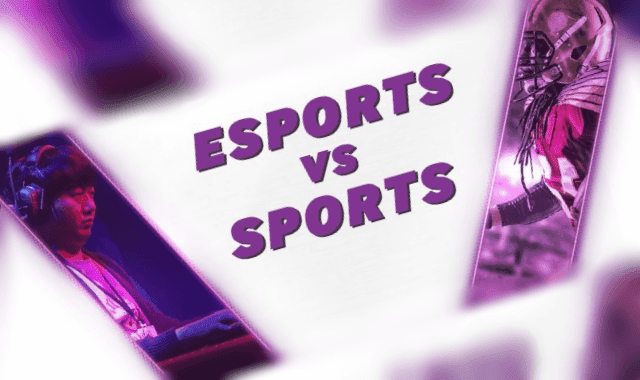 Esports vs Sports – Is The Future Of Sport Online? #Infographic ~ Visualistan '+g+"
The world of esports is growing at a such a rapid rate it's destined to catch up mainstream sports... Growing up, most sports fans aspire to be the next LeBron James, Cristiano Ronaldo or Usain Bolt. However, a new kind of sportsman is starting to emerge from the digital world. The world of esports (electronic sports) is growing at an unprecedented rate and there’s never been a more exciting time for CSGO betting, with attendance and viewing figures being smashed year-on-year. The question is, will the next generation of sports fans dream of being behind a controller, or out on the pitch?